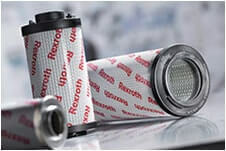 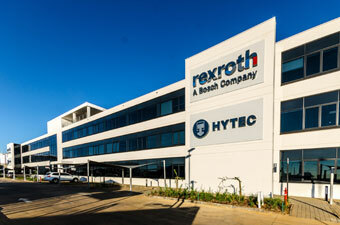 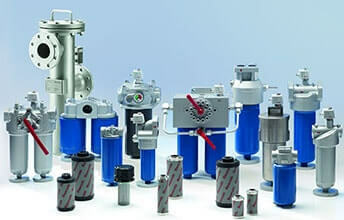 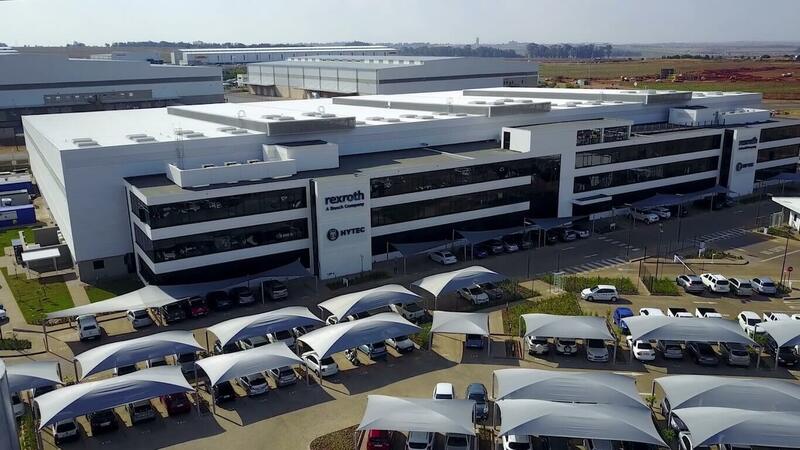 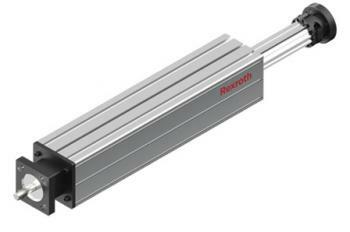 Tectra Automation stocks a range of linear motion systems from Bosch Rexroth designed for easy installation, long service life and high performance. 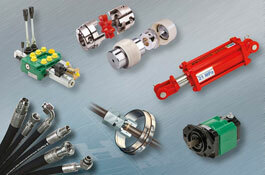 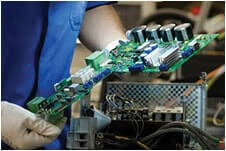 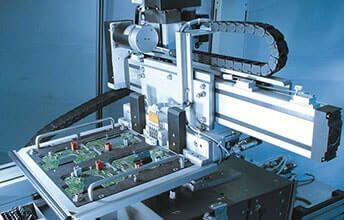 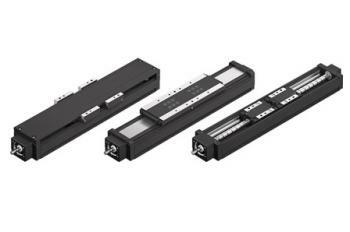 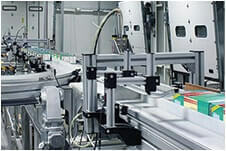 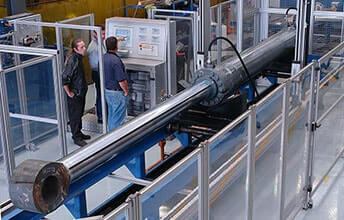 Linear Modules are compact, linear motion systems that are economical, ready-to-install solutions. 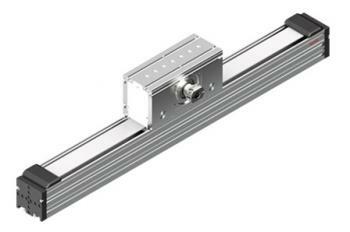 Our range of linear motion slides is available in either closed or open types. 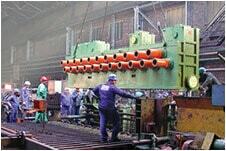 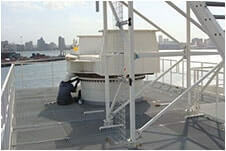 Ball Rail Tables (type TKK) are precision guidance systems with high performance characteristics and compact dimensions. 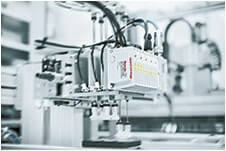 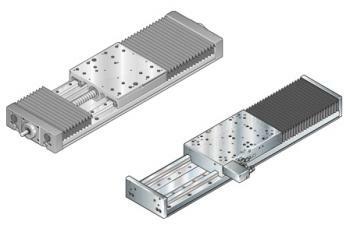 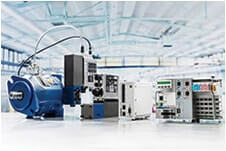 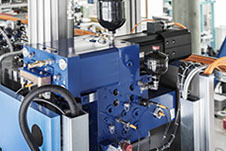 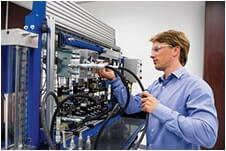 Precision Modules (type PSK) from Bosch Rexroth are precise, ready-to-install linear motion systems that combine high performance with compact dimensions. 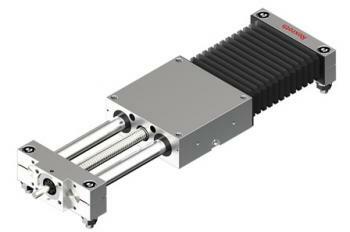 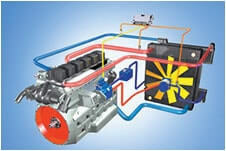 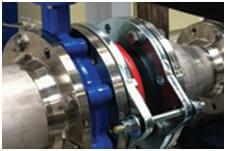 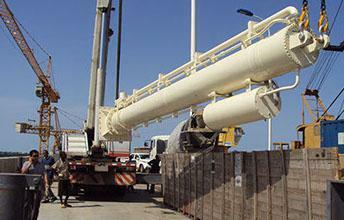 Omega Modules (type OBB) with ball rail systems and toothed belt drive for travel speeds up to 5.0 m/s. 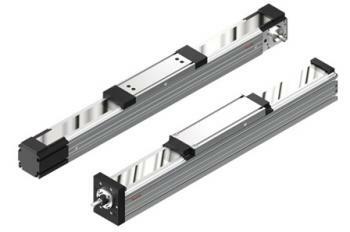 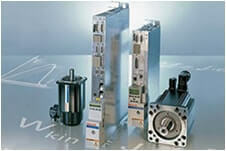 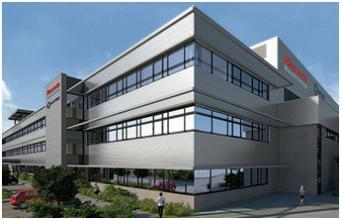 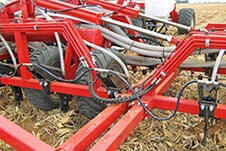 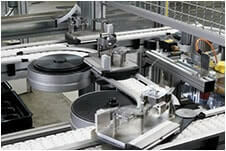 Feed Modules (type VKK) are compact, linear motion systems that are economical, ready-to-install solutions.